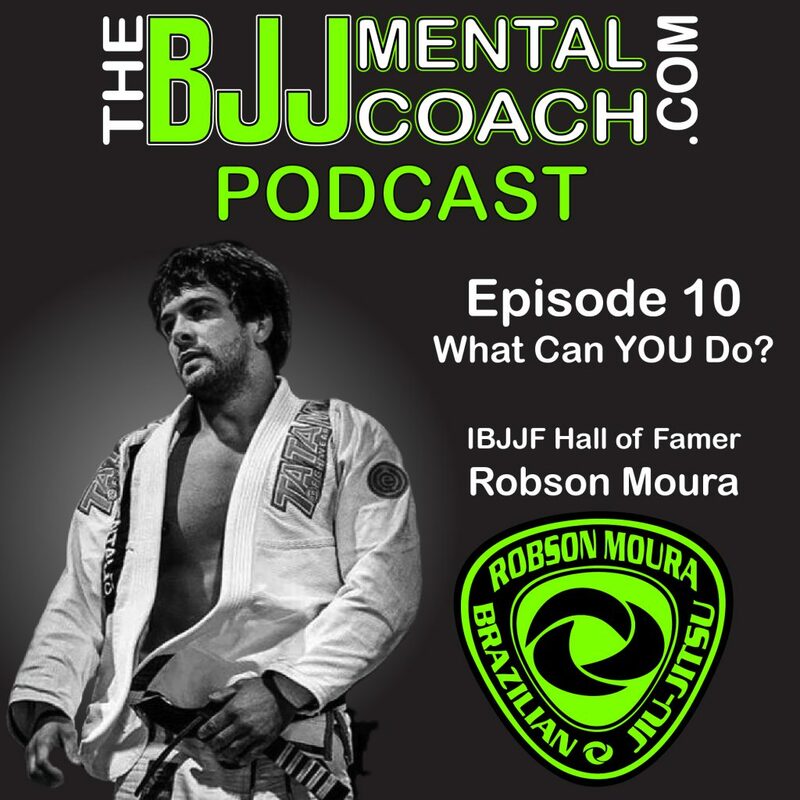 Robson Moura is a 5x IBJJF Black Belt World Champion and was also inducted in the IBJJF Hall of Fame. He owns and operates the Robson Moura Brazilian Jiu-Jitsu Academy in Tampa, Florida, where he also created one of the fastest growing and most respected Jiu-Jitsu associations in the world, the RMNU Association that currently has 50 affiliates in 7 countries. 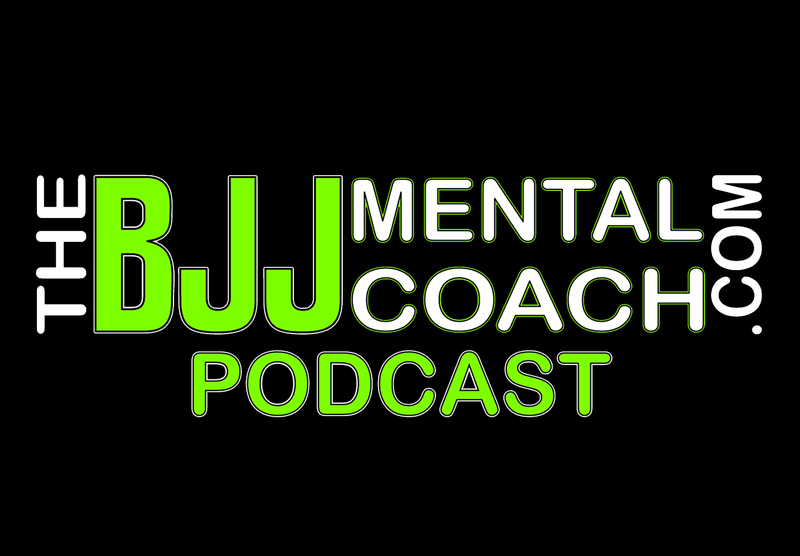 Check out my Final Thoughts from the interview at 45:36 where I share my take aways and teach personal development. HERE IS THE WORKSHEET FOR AFTER YOU LISTEN TO THE PODCAST’S FINAL THOUGHTS.